Alamak... this one really long time no see already, didn't know that now still can find! If that day suddenly i don't have the mood want to eat the Rojak at Plaza Athirah I today also will not see this Tora again lah! 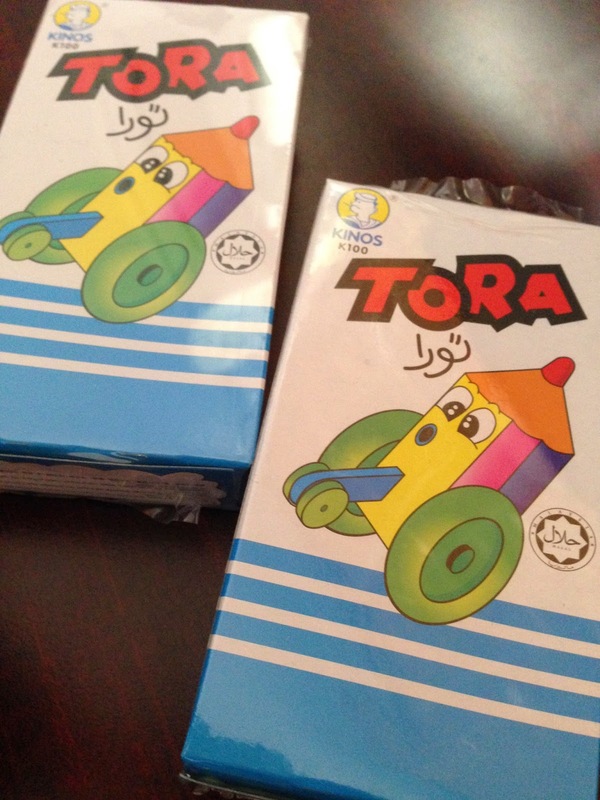 Back in the 80's when I was a little boy every time watch the rtm tv cartoon sure got this Tora advertising come out one. That's is why we still remember the advert say To To To Tora!!! 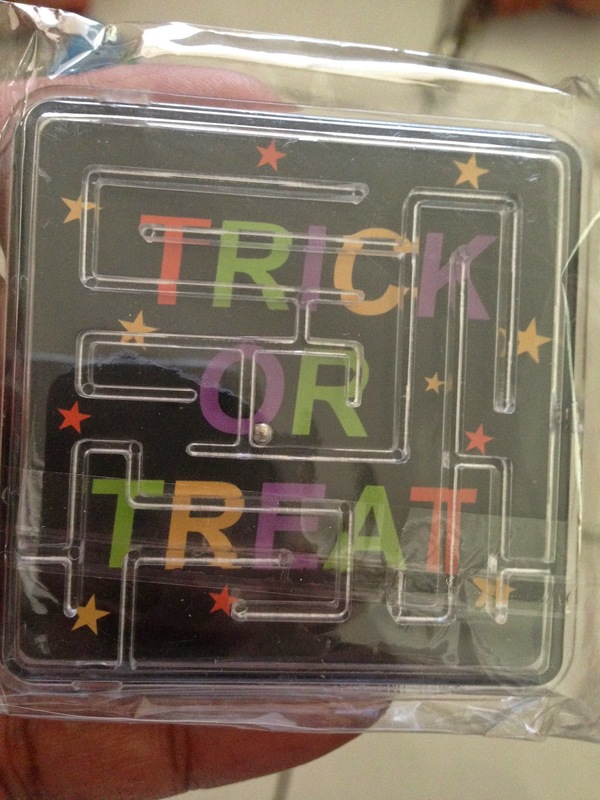 Everything almost the same but the chocolate now is stick not ball type! I think that is the reason the packaging don't have the chocolate ball anymore lah! So I bought 2 back home let my two little princess to play!! Time to open see what inside! 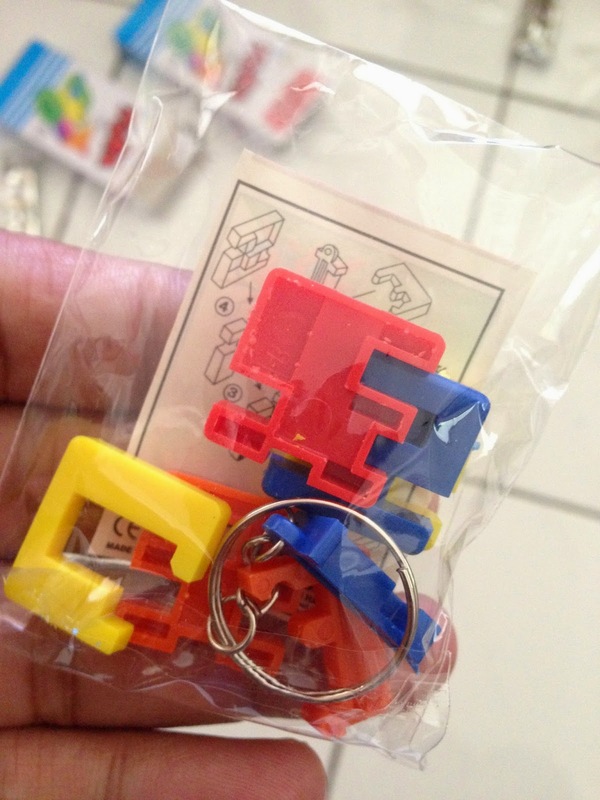 Puzzle Keychain.... Hehehe I try my best but still cannot make it to a cube!! I give up!